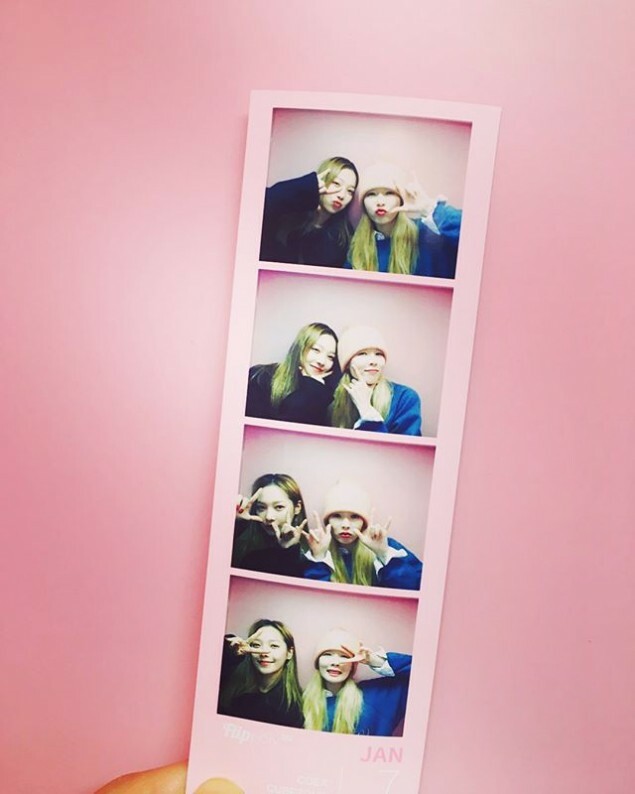 After revealing that they became close friends,�HyunA�recently shared photos where she's hanging out with�KARD's�Somin. 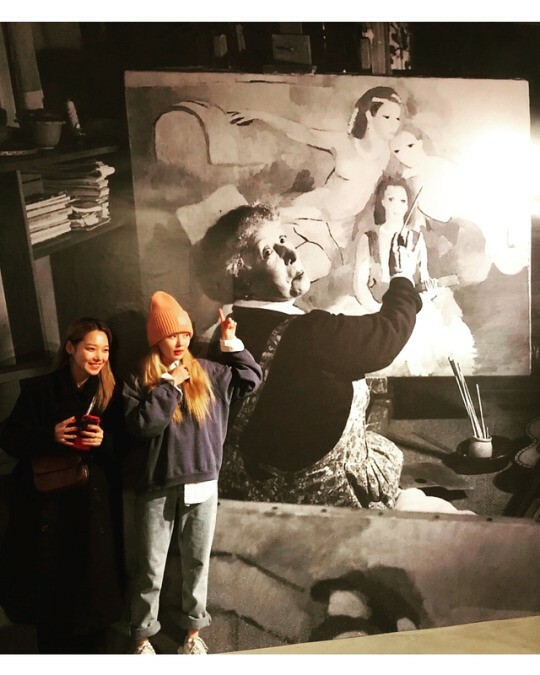 Back on�the January 2 airing of�SBS Power FM's�'Choi Hwa Jung's Power Time', Somin revealed,�"During a recent live�airing, I've said I'm a huge fan of HyunA. HyunA sunbaenim�shared that clip on social media and suggested we go out to eat together sometime. We also exchanged numbers." Well, it looks like they recently got together at the arcade. 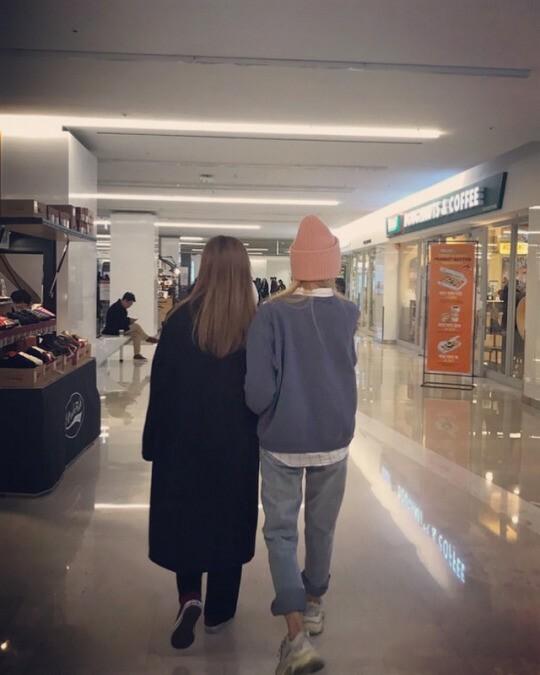 HyunA shared a video and a photo together with Somin at the arcade. 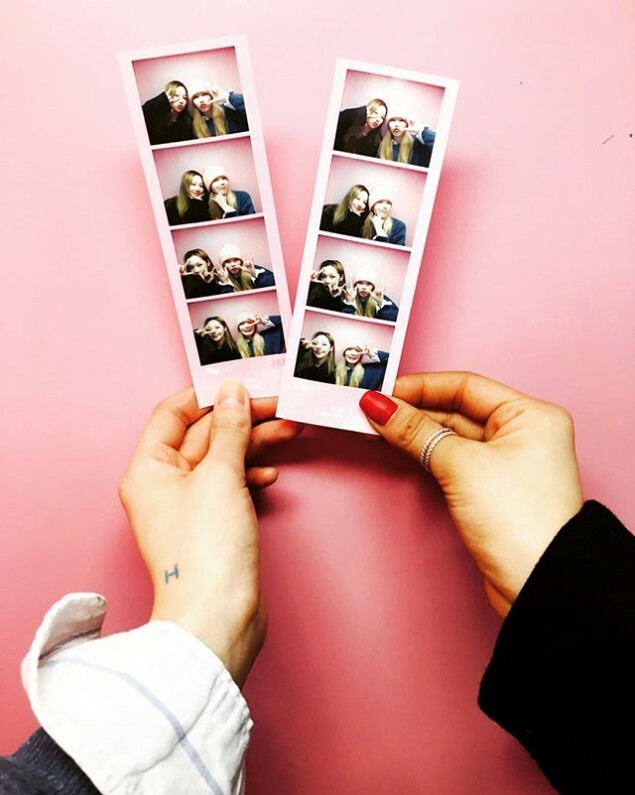 Somin also shared photos with HyunA where they took sticker photos together. Talk about friendship goals!